JCP Automotive offers quality vehicle servicing and repairs with highly personalised service for customers..
We pride our self on getting your car right the first time with friendly service and making sure your vehicle is well checked over on all our services and any faults listed down and reported. Morwell, Victoria – 3840, Australia. "Always get my car serviced here . very good & happy… It’s Great"
"I had My car Serviced here and it has never run better!!" 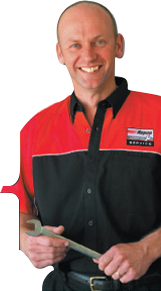 "The friendliest mechanic you’ll ever meet, Jim you’re awesome!!!" ©2016 JCP Automotive . All Rights Reserved.